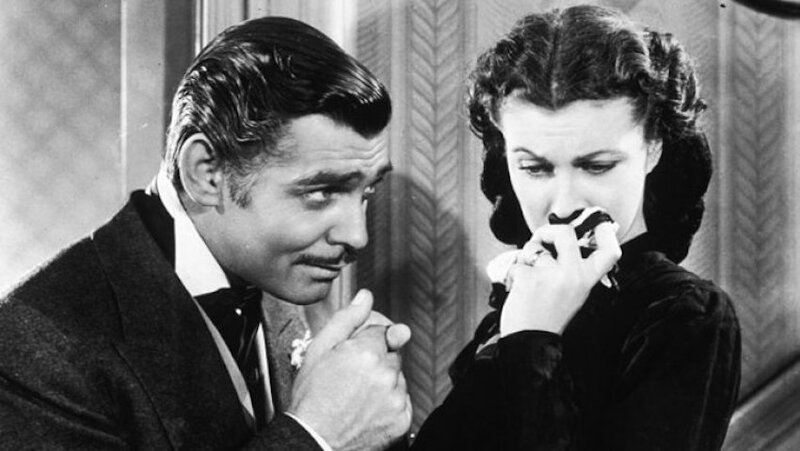 Thanks to Fathom Events, Gone With the Wind will return to select theaters. However, this is a very, very limited event. 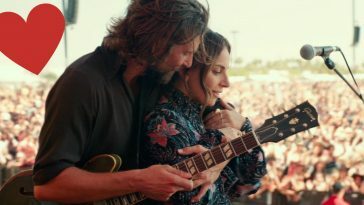 The film will only be in theaters for two days (not back to back, either) with two showings per day. You can head to the theater on February 28, 2019 and March 3, 2019. This return to theaters is thanks to Fathom Events. The company is known for bringing classic films back to theaters for limited screenings. 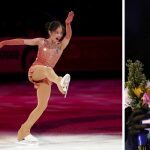 In 2019, Fathom Events plans to show The Wizard of Oz, My Fair Lady, To Kill a Mockingbird, Ben-Hur, Steel Magnolias, and more in theaters this year. 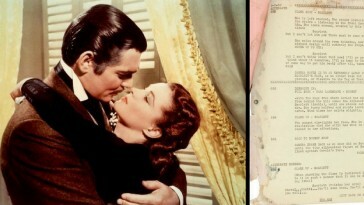 For the celebration of Gone With the Wind, Fathom Events has special tickets to see the film again. It will only be in select theaters for the two-day event. 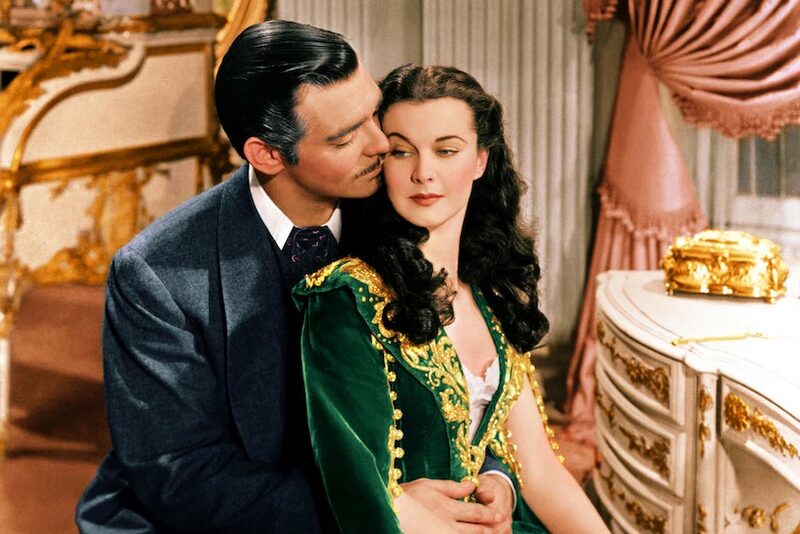 Celebrate the 80th Anniversary of one of the most revered motion pictures of all-time, Gone With the Wind! 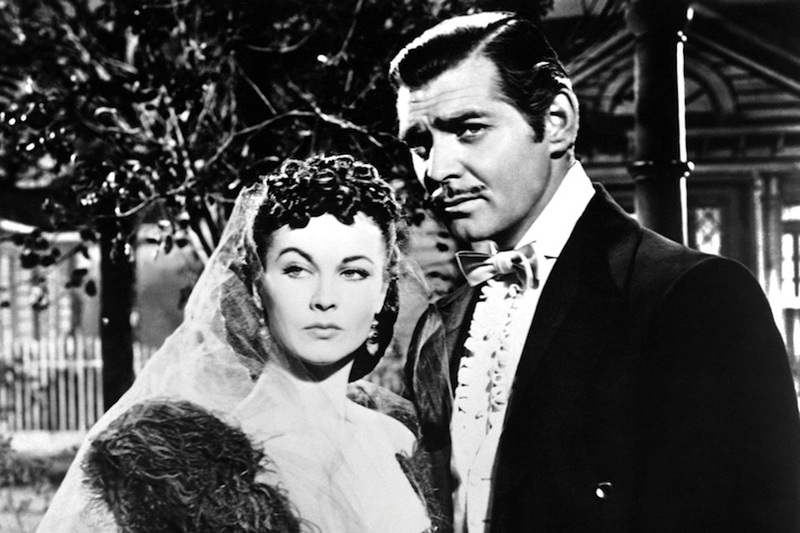 Clark Gable, Vivien Leigh, Olivia de Havilland, Leslie Howard and Hattie McDaniel star in this classic epic of the American South. 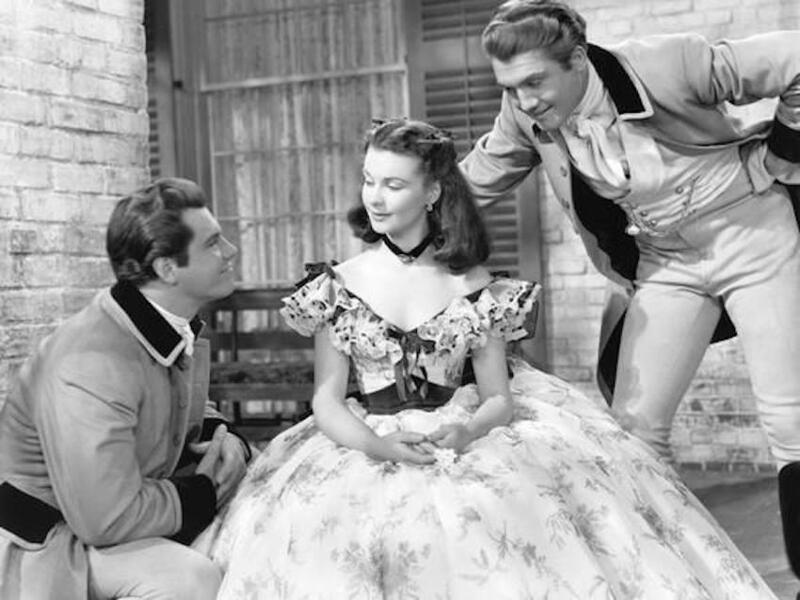 On the eve of the American Civil War, rich, beautiful and self-centered Scarlett O’Hara (Leigh, in her Oscar-winning role) has everything she could want – except Ashley Wilkes (Leslie Howard). But as the war devastates the South, Scarlett discovers the strength within herself to protect her family and rebuild her life. Through everything, she longs for Ashley, seemingly unaware that she is already married to the man she really loves (Gable) – and who truly loves her – until she finally drives him away. Only then does Scarlett realizes what she has lost… and decides to win him back. 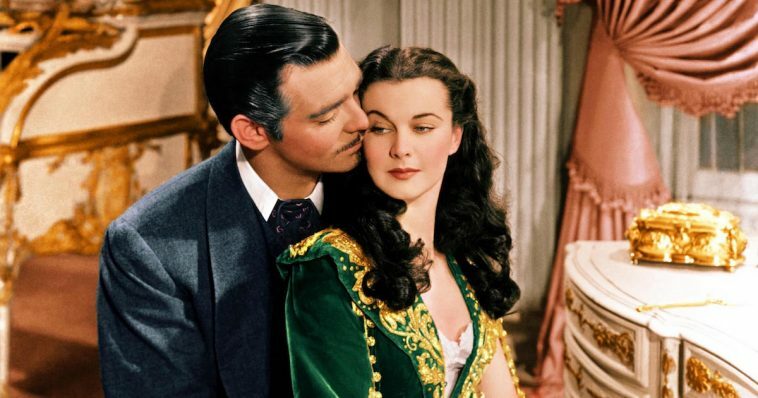 Even though the film came out 80 years ago, it is still considered the highest-grossing film of all time (after the numbers were adjusted for inflation). 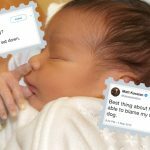 When adjusted, the gross is around $3,703,000,000, as of 2017. It sat at the top of the highest-grossing list for 25 years after it was released in 1939, with no other film coming close to taking it down in that timeframe. It was nominated for 13 Oscars and won eight, including Best Picture, Best Director, Best Actress, Best Adapted Screenplay, and more. It was also given two honorary Academy Awards. 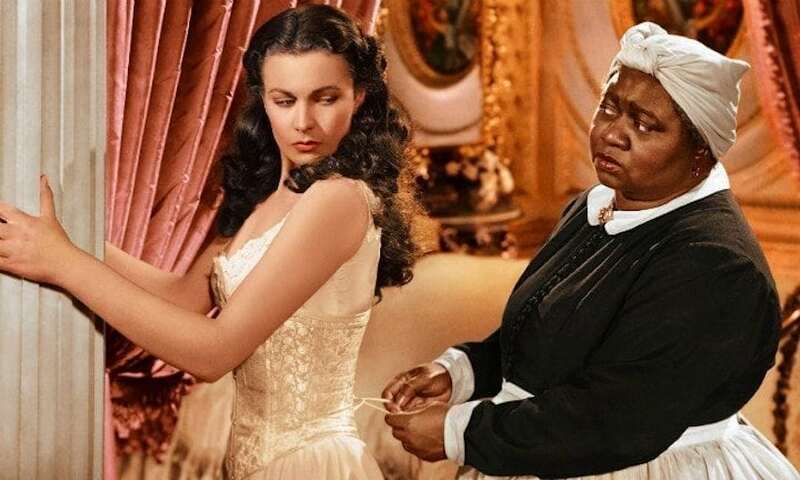 It was honored with the William Cameron Menzies award, for outstanding achievement in the use of color for the enhancement of dramatic mood in the production of Gone with the Wind. 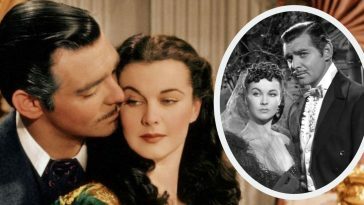 If you are interested in seeing Gone with the Wind in theaters, you can check out Fathom Events website to see if a theater near you will be playing the movie. Tickets for 1 P.M. and 6 P.M. on Thursday, Feb. 28, 2019 and Sunday, March 3, 2019. 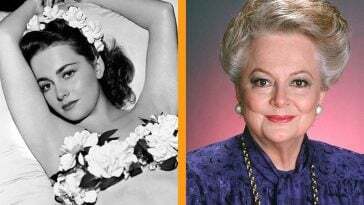 As of 2019, Olivia de Havilland, who played Melanie in Gone With the Wind, is the last living member of the core cast. Her on-screen husband, Leslie Howard, died just four years after Gone With the Wind was released in theaters, passing away after his plane was shot down in 1943. 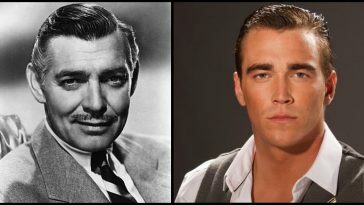 Clark Gable passed away in 1960, while Vivien Leigh died less than a decade later in 1967. This year, Olivia will turn 103. While she is no longer active in Hollywood at this time, she has been spending her time in France. 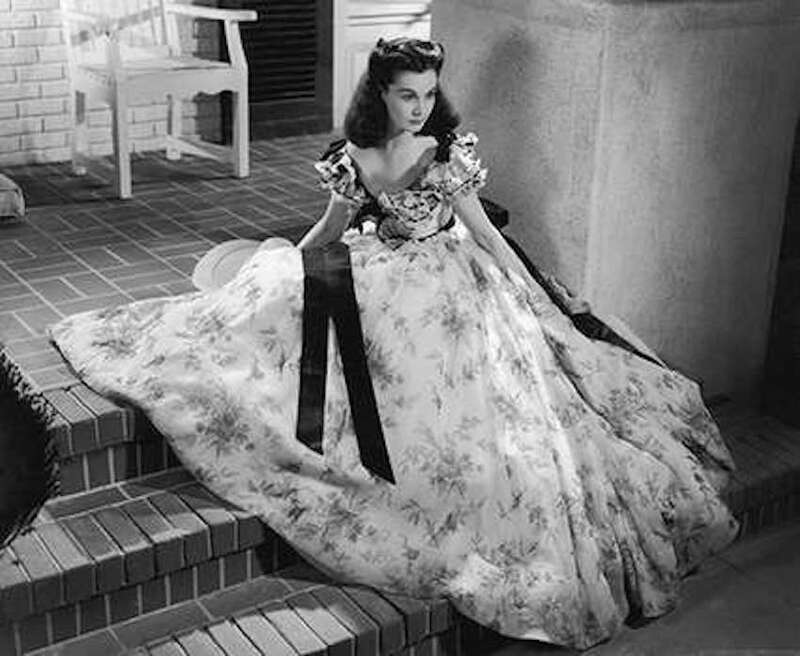 Do you remember the first time you watched Gone With the Wind? Share this post on Facebook with your friends that would love to go to theaters to see this again! 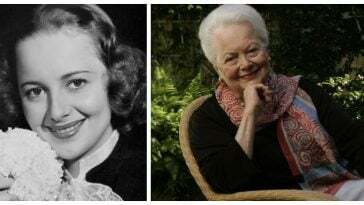 Olivia de Havilland is one of the last remaining icons from Hollywood’s golden age.